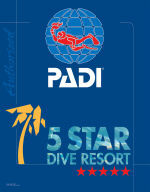 The 5 Star PADI Dive Resort of Hotel ELIES! Join us on the best dives in Kalymnos. Become a diver within 3 days or have your first dive within 3 hours. 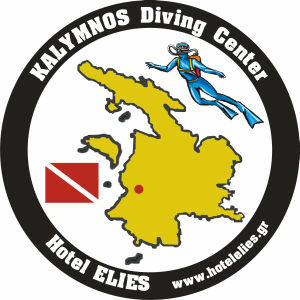 You don't have to stay in Hotel ELIES to join KALYMNOS Diving Center. But if you stay with us, make sure you take advantage of our special accommodation rates for scuba diving and the Scuba Diving Holiday Packages.